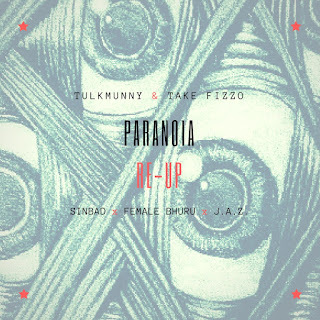 The Gwanda Rulez duo Tulk Munny and Take Fizzo bring back Paranoia for a second round, this time with the assistance of Sinbad90, Female Bhuru and J.A.Z. 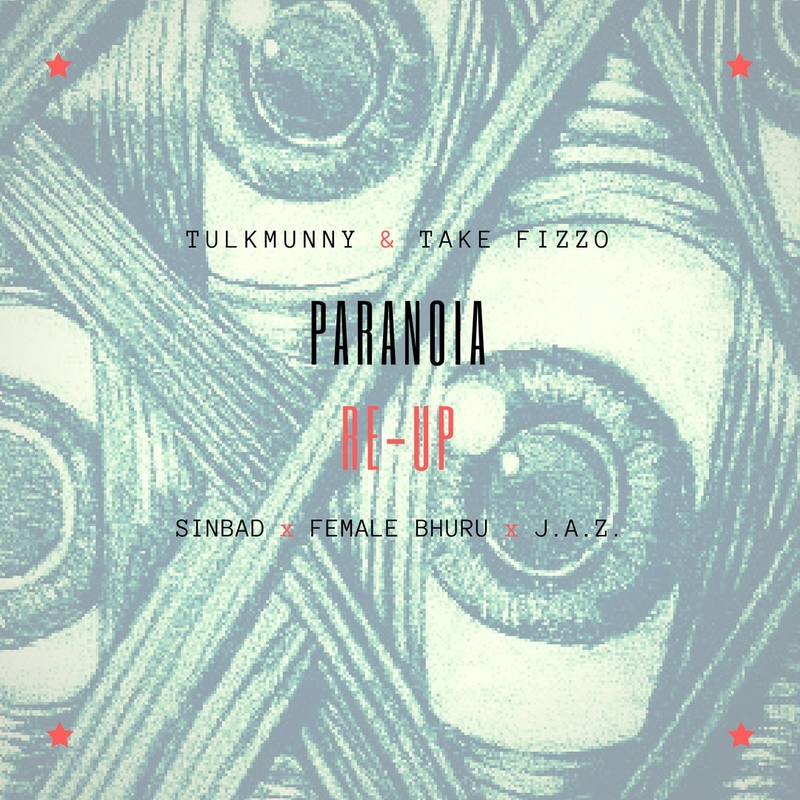 Take Fizzo has been on a release rampage lately as it has become difficult to pick a week he has not released any new music. Perhaps he is gunning for the 2017 Best Producer gong.